This weeksâ€™ derby new cycle was centered largely on Euroderby! 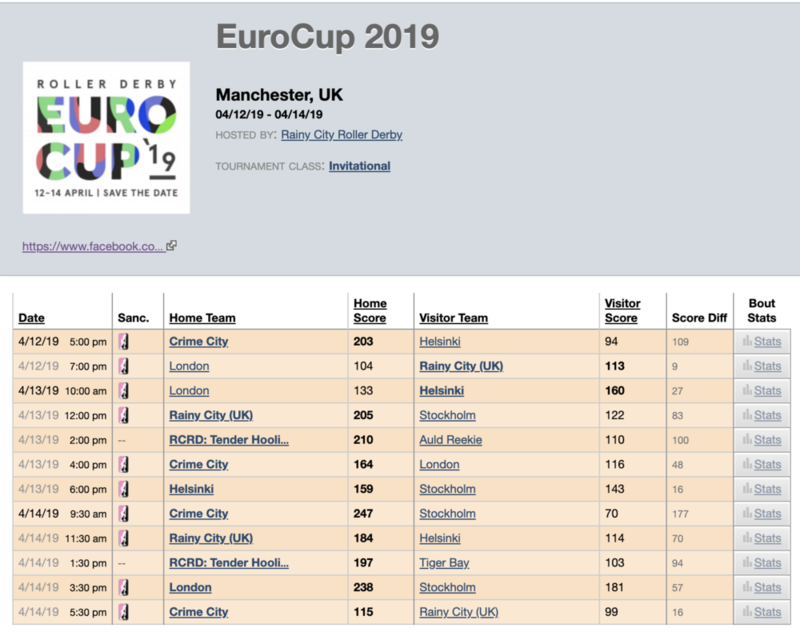 Crime City made a public statement on the WFTDAâ€™s locations for post-season, Eurocup happened and Rainy became the first EU team to beat London! This we also were blessed with some great resources for officials from Sven (Tournament Survival for Announcers) and from the British Champs blog (How To Read a Stats Book). And Rose City shared a great and highly-requested resource for getting grants so def check that one out, too! 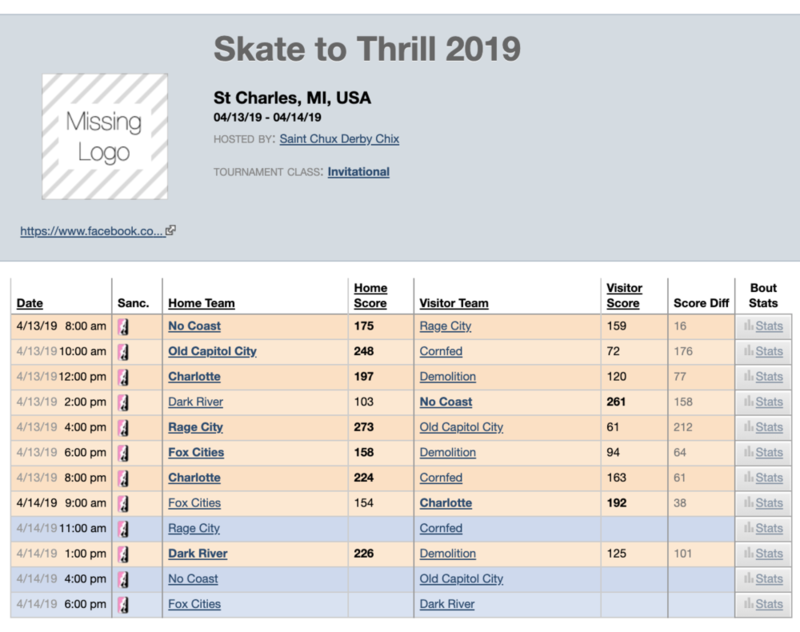 There were several games this weekend between EuroCup, Cactus Cup, Skate to Thrill, and more! Check below for the scores for those three tournaments and available game archives! Who Is The Best European Derby Team? We Find Out This Weekend! â€œThis year, the All Stars will be traveling to Missouri and Wisconsin for 5 total games. This is where you come in. We need your help to fund our travels and work our way to the North America West Continental Cup. The team typically spends approximately 15,000 per tournament in funds weâ€™ve raised over the course of the year, but, mostly it just comes out of our pockets. Subscribe to my weekly email list to have the Weekly Roundup sent right to your inbox - before it hits anywhere else!